I am satisfied only when my clients are. 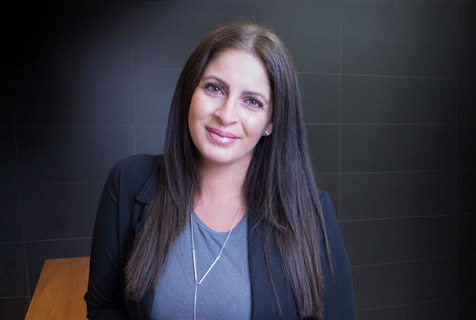 Sandra Pasquale has been with Reybroek Barristers since 2005, after graduating as a Law Clerk from Humber College. She is a senior civil litigation Law Clerk, who specializes in motor vehicle accidents, personal injuries and slip and falls on behalf of victims of accidents. Sandra has strong knowledge in civil litigation. Her depth of knowledge enables her to assist our lawyers in many areas and deliver quality service to our clients. Sandra’s focus is on representing the interests and well being of individuals and their families. She is involved in each step of the process from initiation of the file to settlement. She gains satisfaction from knowing that she is able to help advance the claims of those in need.